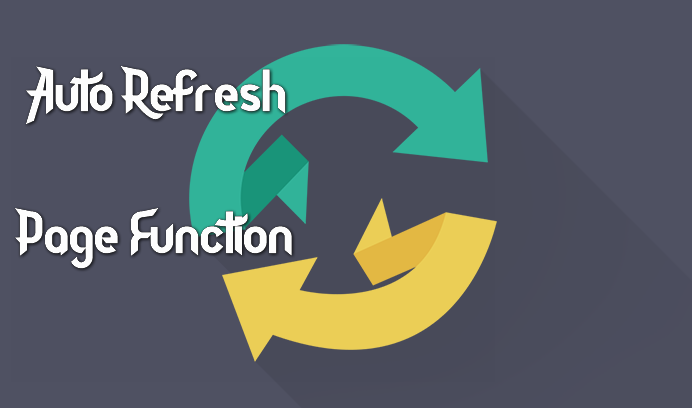 How To Install Auto Refresh Functions in the Blog - In this tutorial, Arlina Design will share How To Install Auto Refresh Functions in Blog, where you will be able to set how long it takes to refresh the blog page. Auto refresh or reload pages automatically is often found not only on operating systems like Windows but also on the internet browsers we use today. Example refresh pages on internet browsers I have ever met in the Kaskus forum when opening one forum and if there is an update on the forum, the forum will automatically refresh the page. 3. Once added, save the template and see the result. The code above, content = "800" means 800 indicates that the refresh process will take place within 800 seconds. This number should not be set too fast because it can make the visitor interrupted when the page is too fast in the refresh. Such a simple tutorial on how to, congratulations.